Coach Francesco is an avid swimmer and long-distance triathlete. 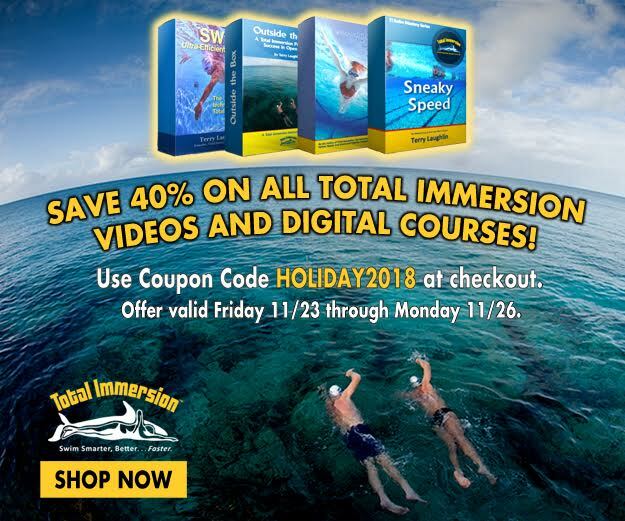 I originally followed Total Immersion to improve my swimming technique and to successfully complete the open water swimming segment of a triathlon. In the process, I have become a passionate champion of the Total Immersion, including Kaizen (continuous learning and improving) and mindfulness. I adhere to “mindful swimming”—it will change the way you swim and the way you view life. 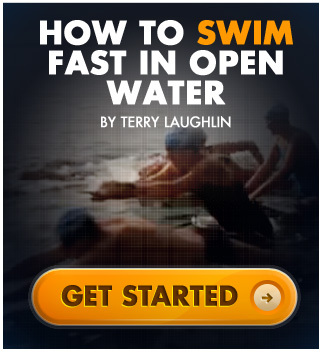 I teach beginners, adults, triathletes and those interested in improving their swimming techniques and in swimming longer distances, faster. I work with triathlon clubs. I am a devoted triathlete, participating in most of the major tri events in China.